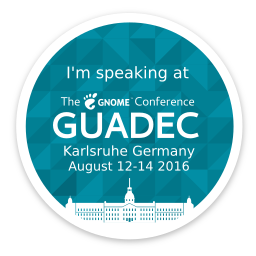 Just a quick post to tell everyone that ZeMarmot project will be present at GUADEC 2016. ZeMarmot is speaking at GUADEC 2016! 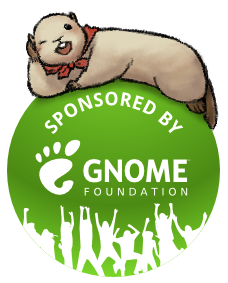 GUADEC is “the main conference for GNOME users, developers, foundation leaders, individuals, governments and businesses worldwide” and this year, it will be held in Karlsruhe, Germany from August 12 – 14. We are all happy users of GNOME here, and this is the first time we will be in GUADEC, so this is pretty exciting. Both Aryeom, the film director, and myself, Jehan, are sponsored by the GNOME Foundation to present our film, produced with FLOSS, in room 1, on Sunday, August 14. 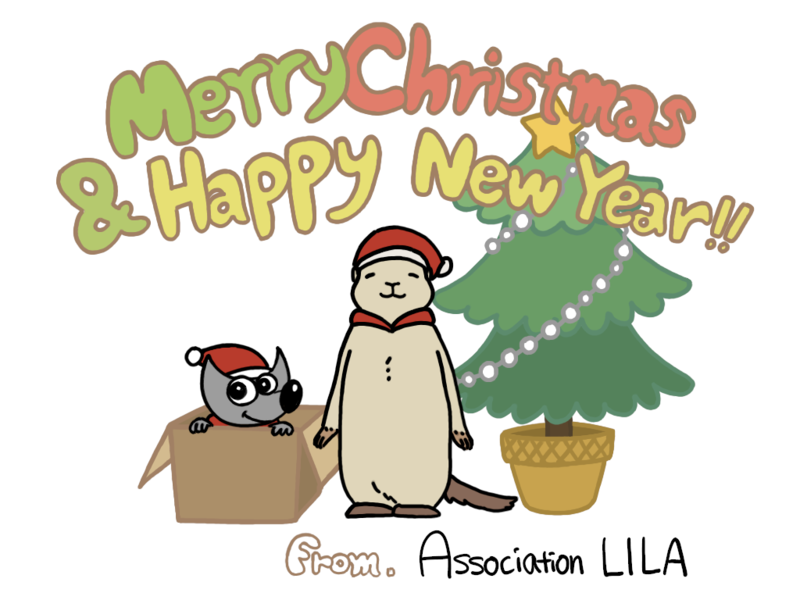 We will talk about the movie, its current status, about our work on GIMP too, how GNOME and Free Software works in a media creation workflow, and so on. So we hope you will be many to check this out if you are around! Aryeom & Jehan by Patrick David.